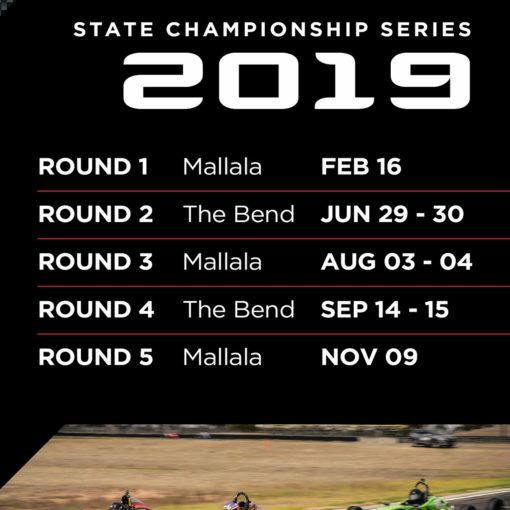 Not only is Formula Vee bringing the opening round of their Australian Series to Tasmania, it will be held in conjunction with the third round of the Virgin Australia Supercars Championship, the Tyrepower Tasmania SuperSprint at Symmons Plains Raceway from 5-7 April. 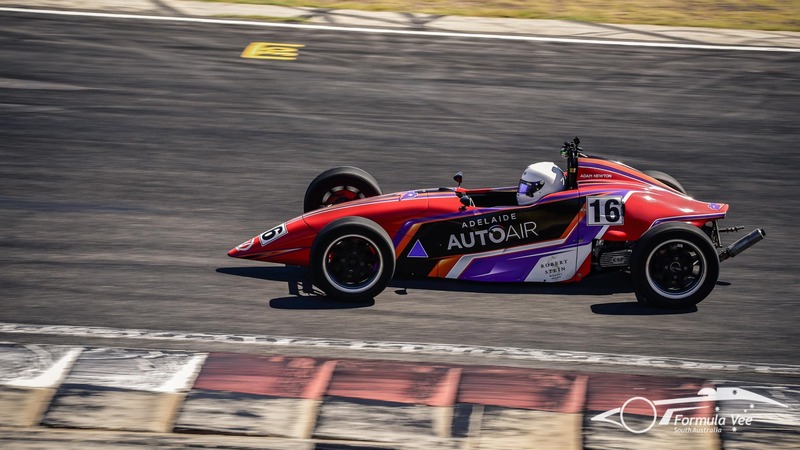 Formula Vee Association of Tasmania has struck a deal that has Formula Vee as an official support category for Supercars at the Tyrepower Tasmania SuperSprint. 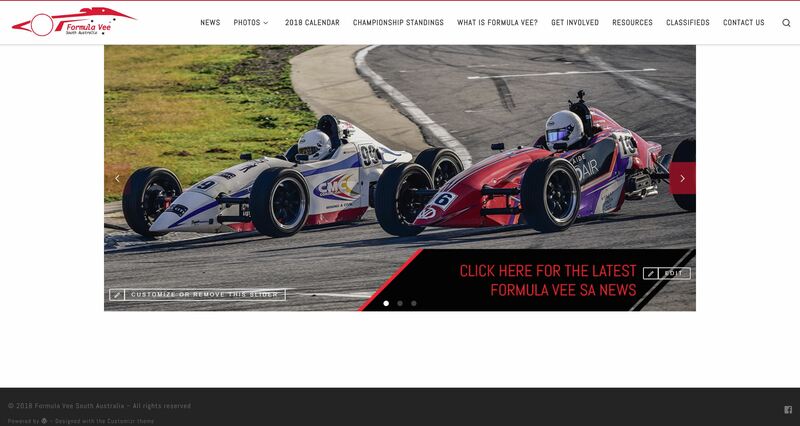 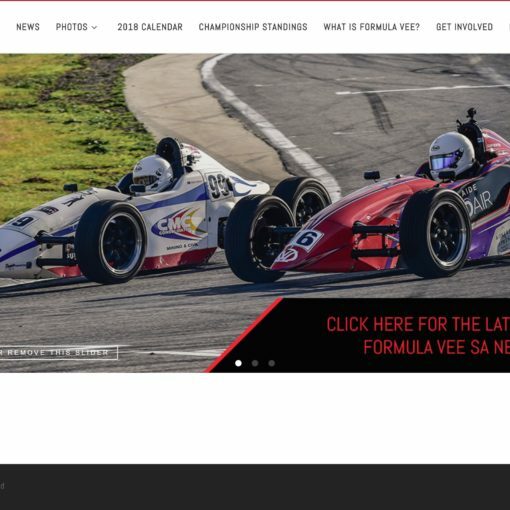 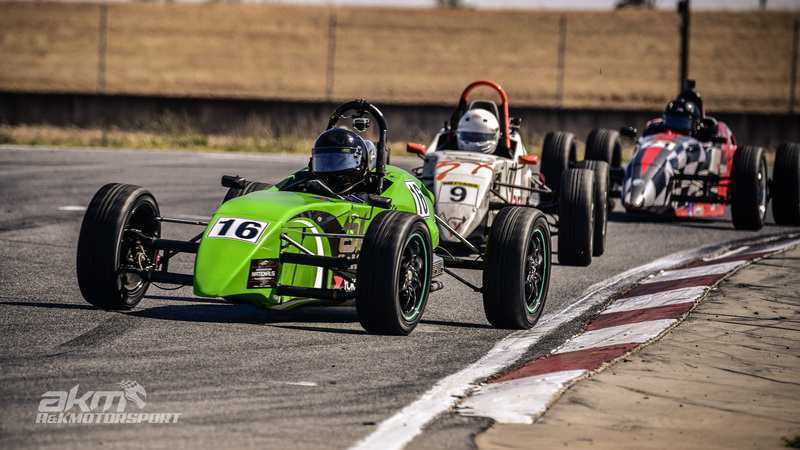 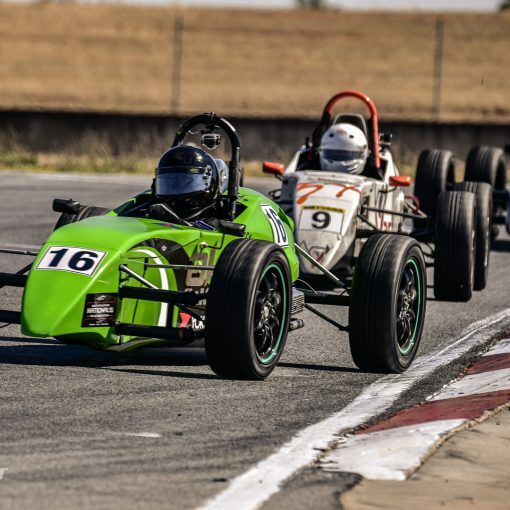 All four Formula Vee races across the Friday, Saturday and Sunday will be televised LIVE on Fox Sports 506, showcasing to a national audience why Formula Vee racing is among the closest in the country. 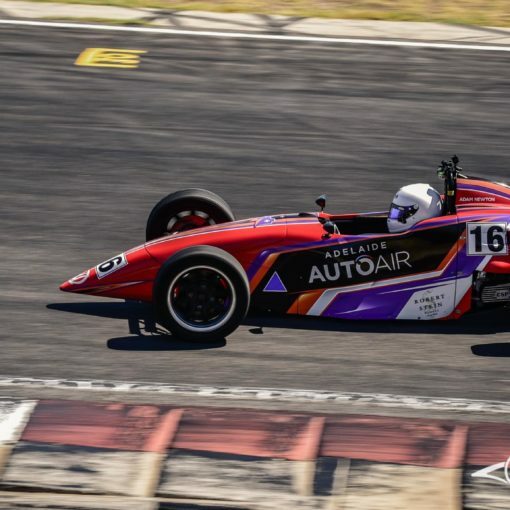 Expecting 25 of Australia’s best 1200 and 1600 Formula Vee drivers to attend this major event, it is sure to be one you don’t want to miss! 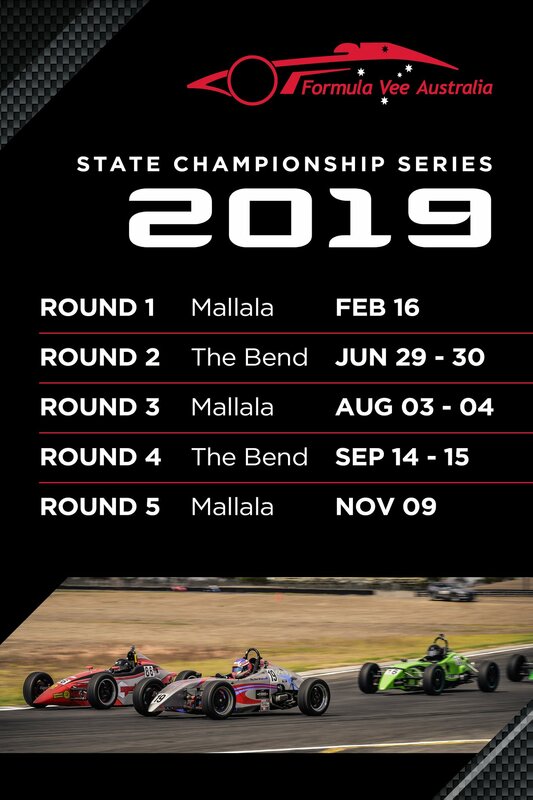 Head to Formula Vee Tasmania and Formula Vee Australia Facebook pages for updates of the Australian Series Rounds.